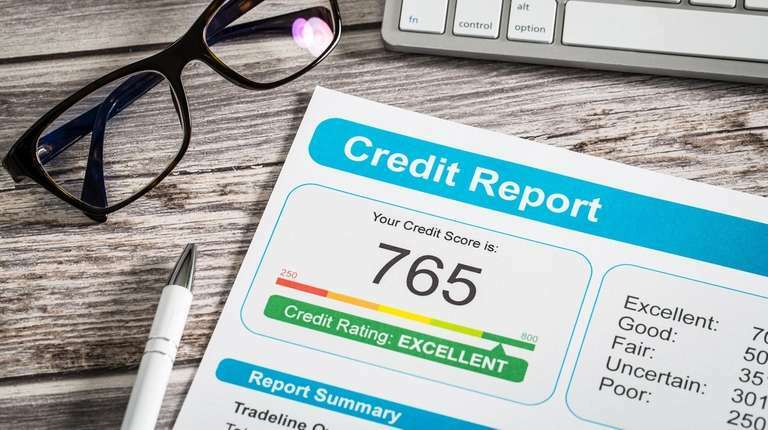 A number is just a number, unless you’re talking about your credit score. It’s too important to be casually dismissed. While 700 is considered good, 750 and above is better still. With a bit of work you, too, can be in the high credit score club. Here’s how. •Pay down balances: Carrying large balances on your credit cards from month to month drives down your credit score. “If possible, keep your balances to 10 percent or less of the available limit on your card. Better yet, pay off your balances monthly,” says Warren Goldberg, president of Mortgage Wealth Advisors in Plainview. Even if you can't pay off your balance every month or get down to 10 percent, try not to run up balances close to your credit limit. Thirty percent of your FICO score is based on how much of your available credit is in use. Say you have a card with a $10,000 limit and a balance of $8,000, you are utilizing 80 percent of your available credit. “Keeping your utilization rate below 30 percent may help boost your score,” says Kurt Rossi, president of Independent Wealth Management in Wall, New Jersey. •History matters: Your credit history accounts for 13 percent to 15 percent of your overall score. How long you've had a card and how you've used it matters. Long-standing accounts, successfully used, are best, says Steven Millstein, a certified credit counselor with CreditZeal.com.